Plushies collected so far. Complete collection of Series 3,5 and 6. Also have series 2 Jumbo Plushies. 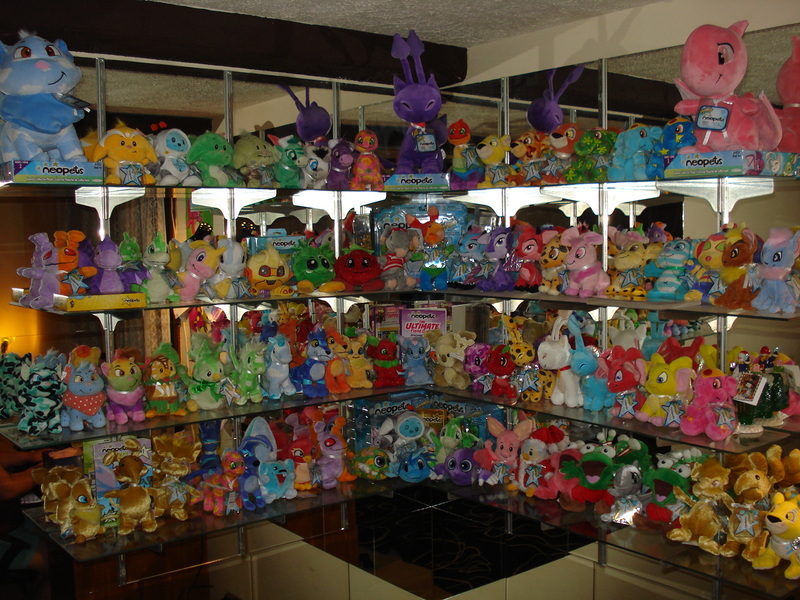 Purple Aisha, Cloud Wocky and Pink Shoyru!Not to mention the trading cards,the books, and the figure playsets. Yea, an obsessed collector might be an understatement!